The TUSA Sport UWTS aqua shoe is a lightweight, quick-drying, lace-up shoe that will protect your feet from sharp rocks, hot sand, and hazardous marine creatures. 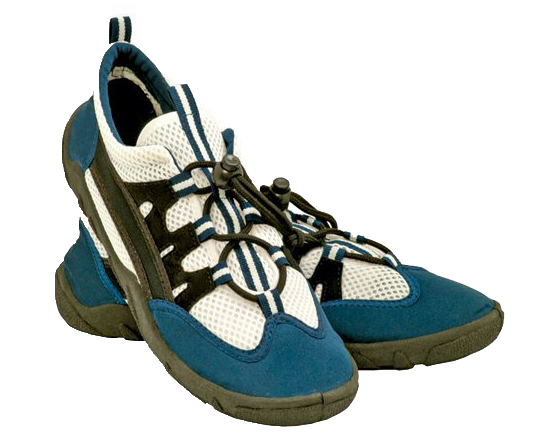 The TUSA Sport UWTS aqua shoe is a lightweight, quick-drying, lace-up shoe that is ideal for the beach, pool deck, boat or other types of watersports. This is a great way to protect your feet from sharp rocks, hot sand, and hazardous marine creatures. Keep those toes safe and happy.